Dorset Police identified the body with the help of a local coroner on Thursday. Police have confirmed that the body found in the plane wreckage in the English wreckage is missing Argentina striker Emiliano Sala as the world of football including Super Eagles stars have started to pay tribute. 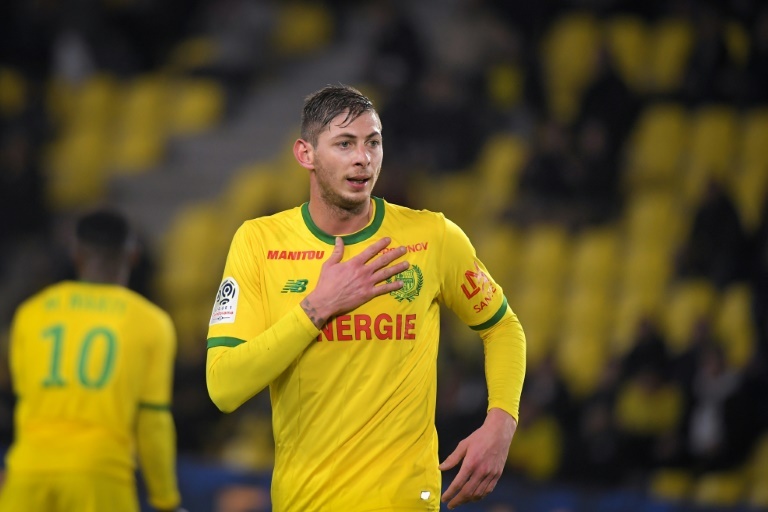 Sala was aboard a private plane on that got missing on January 21 after it crashed into the sea while he was on his way to Cardiff to resume training after just signing for the Premier League side from Nantes. The plane wreckage was found on Wednesday, February 6 after an extensive search and in it was an unidentified body which police have now confirmed to be Sala. 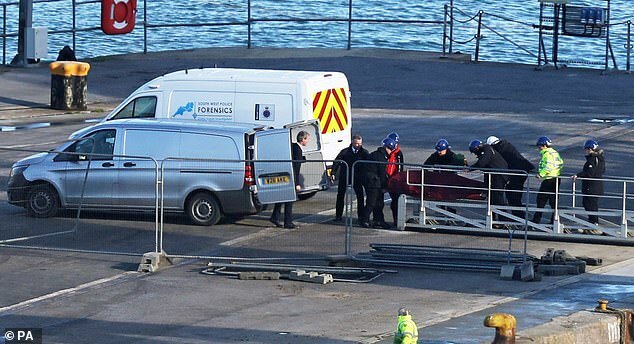 “The body brought to Portland Port today, Thursday 7 February 2019, has been formally identified by HM Coroner for Dorset as that of professional footballer Emiliano Sala,” Dorset Police who identified the body with the help of a local coroner, said in a statement on Thursday. Shortly after he confirmation, the football world including Super Eagles stars started to pay tribute to the 28-year-old. Super Eagles defender Chidozie Awaziem who was teammates with Sala at Nantes in the 2017/2018 season took to his Instagram to pay his tribute. “You will forever be in our heart. RIP EMI,” the defender wrote on Instagram along with a photo of him and Sala from their days together at Nantes. The likes of Odion Ighalo, Wilfred Ndidi, Oghenekaro Etebo, Samuel Chukwueze and Chidera Eze also shared their condolences via Instagram Stories. Cardiff City who splashed £15m on the striker, the move that led to his death were the first to react after his body was identified. “We offer our most heartfelt sympathies and condolences to the family of Emiliano. He and David (Ibbotson) will forever remain in our thoughts.” the Premier League said in a statement. Football stars like Arsenal midfielder Mesut Ozil, Liverpool defender Dejan Lovren, Manchester City forward Sergio Aguero, among others have also paid tribute on social media. The whole of football world is in mourning following the confirmed death of Emiliano Sala. After its disappearance, the Piper Malibu aircraft remained more than 200 feet below water in the English Channel for more than two weeks as poor weather conditions stopped efforts to recover it. An official search was called off on January 24 before an online petition set up his family raised money to continue. More than £300,000 were raised to continue a privately-funded search with the likes of Kylian Mbappe, Adrien Rabiot, Kalidou Koulibaly and the FIFPRO World Players Union donating.